Ours is the only surveying company that provides Cadastral Survey Services using the latest technology. 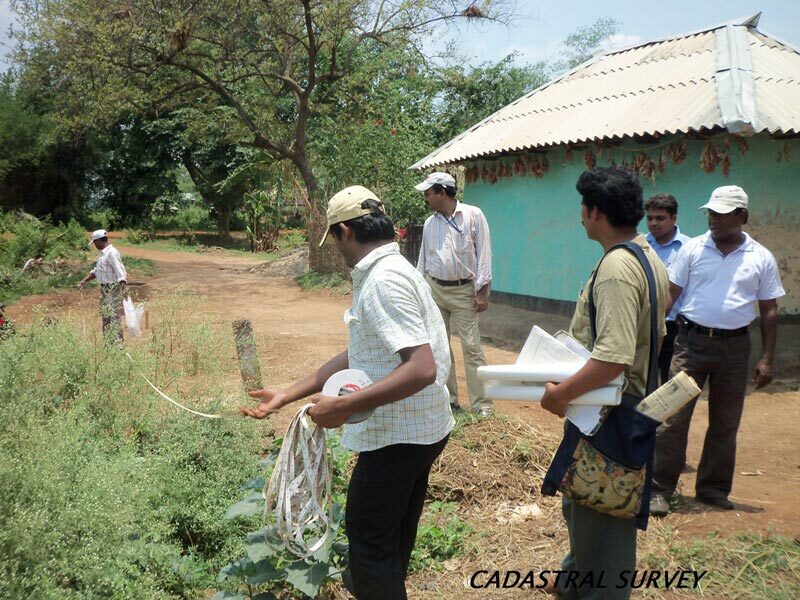 The Cadastral Survey information is essentially considered as a base element in geographic or land information systems that are used for accessing and manage the land and infrastructure. Cadastral Survey services also include other tasks like tracking long term changes for ecological or geological studies over a long period of time. We ensure success for our clients through collaboration, communication, integrity, respect, trust, and an unyielding commitment to a successful project delivered on time and within budget. All Rights Reserved. GD Surveyors (P) Ltd.